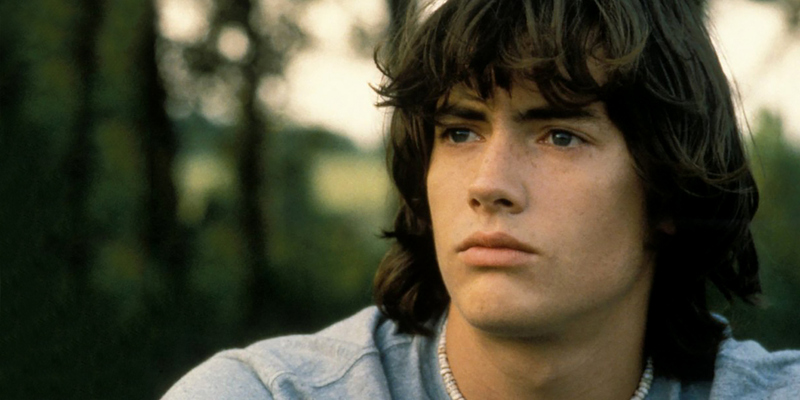 Dazed and Confused was a rallying cry for Gen Xers in the early 1990’s seeking a way to cope with lingering resentments from Baby Boomers morphing the political landscape, and therefore their lives. 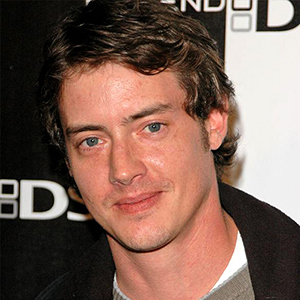 Jason London became a household name after starring in the film as Randal “Pink” Floyd, a high school quarterback dissatisfied with the niche he carved for himself in the world, but that doesn’t stop him from enjoying his first day of summer as a senior. Jason continued to build a fanbase when he played Bobby Ray in the cult hit To Wong Foo Thanks for Everything, Julie Newmar. Aerosmith cast Jason in two of their videos—Amazing and Crazy. 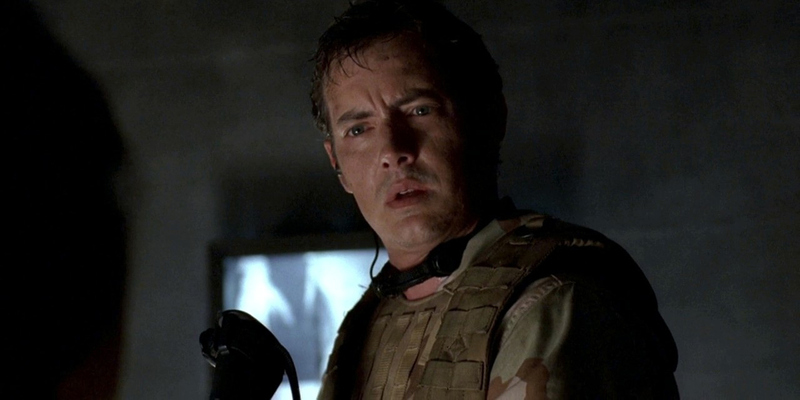 In 1999, he was Jesse Ryan in The Rage: Carrie 2. The following year, he starred in the Jason and the Argonauts miniseries. Jason’s career is vast and comprised of just about every genre one can imagine. 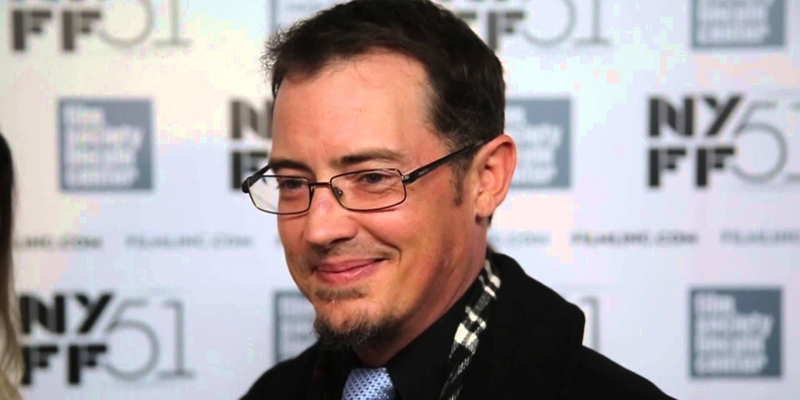 He’s had reoccurring roles on Wildfire and Saving Grace, along with numerous guest starring roles. Fans can find Jason on Major Crimes, Scandal, Dallas, NCIS, Ghost Whisperer, Grey’s Anatomy, CSI, and he even appeared on an episode of 7th Heaven with his twin brother, Jeremy. On film, Jason’s career is just as immense. He’s featured in Dracula II: Ascension, Dracula III: Legacy, The Prophecy: Uprising, The Man in the Moon, Grind, Roswell FM, The Lamp, Untold, and My First Miracle, to name a few. Jason is also a familiar face in television films, starring in Dam Sharks, Shark Island, Monsterwolf, The Wishing Well, and many more. Constantly busy, Jason has a boatload of projects in the works—Trafficked, inspired by a book written by Siddharth Kara, Nightworld co-starring Robert Englund, and Branded, also featuring Jeremy London—are a small sample of what to expect from him in coming years.